Use these in the Library for free on our computers or your own device, or use them anywhere with an active Austin Public Library Card. Don't forget your headphones! Learn over 70 world languages, take more than 20 ESL/ELL courses. Dozens of languages at varying proficiency levels. Un programa de estudio en 100 sesiones intensivas. A program of study in 100 intensive sessions. 3,000 of the most useful English words and phrases you'll ever learn. Includes practice exercises and free online listening content. 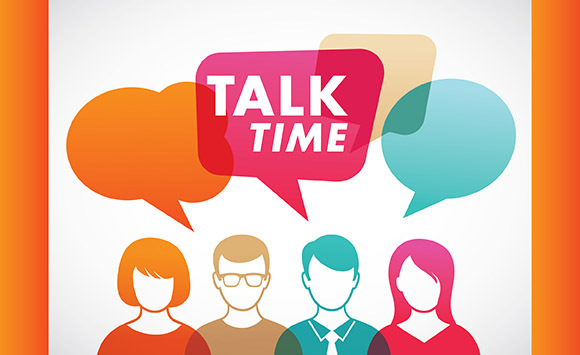 Join Talk Time to practice speaking English with other adults at various Austin Public Library locations.